Ultra high efficiency oil removal filter for coalescing ultra fine aerosols. This grade 3 Hankison air compressor filter element. This filter element features corrosion resistant inner and outer cores. The air goes through a two stage filtration process. 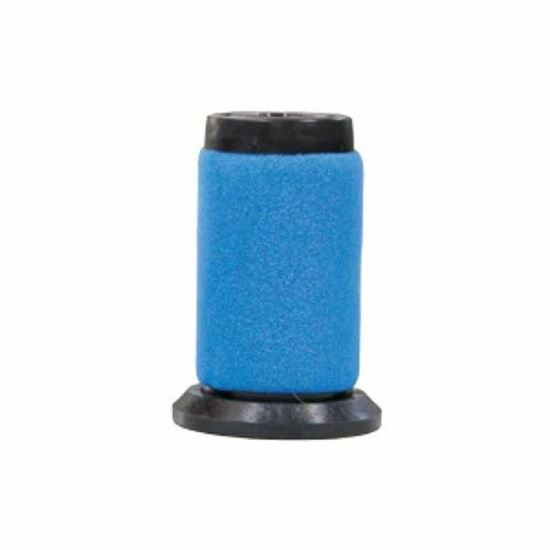 The first stage has a coated closed cell foam sleeve to act as a prefilter and flow dispenser. The second stage has multiple layers of matrix blended fiber media for ultra fine coalescence.